Welcome to Angel Dental based in the market town of Helston in West Cornwall. We also serve the surrounding areas including Porthleven, Breage and The Lizard. We are situated within walking distance from the town centre via Coinage Ope or parking is available in two nearby car parks less than 2 minutes walk from us. Welcome to Angel Dental based in the market town of Helston in West Cornwall and serving the surrounding areas including Porthleven, Breage and The Lizard peninsula. We are in the town centre just off the Coinage Hall Street through Coinage Ope or by car in one of 2 car parks at the end of Tyacke Road which are less than 2 minutes walk away, disabled parking is available outside the front door. We are situated in The Angel Centre with ground floor access to our reception and surgeries. We are an independent dental practice offering high quality dentistry on both a private basis and under the National Health Service. 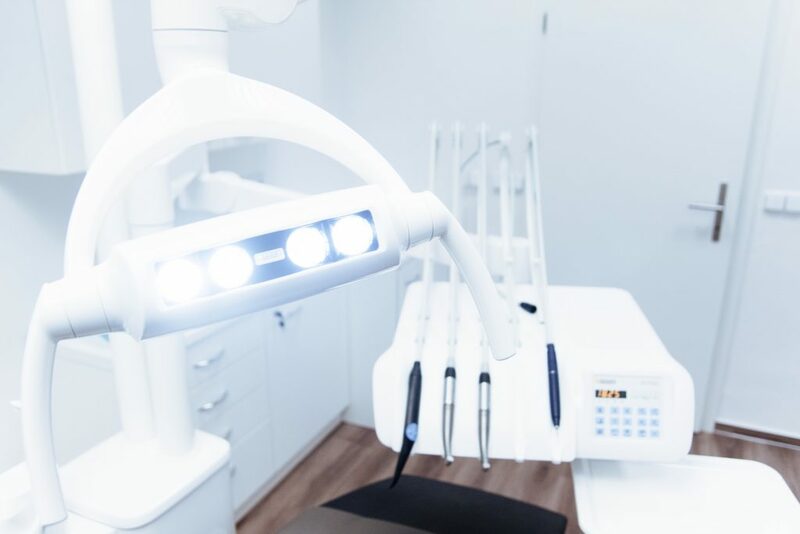 Treatments available include general dentistry, tooth whitening, tooth straightening with braces or Invisalign, cosmetic dentistry, crowns, veneers and implants. 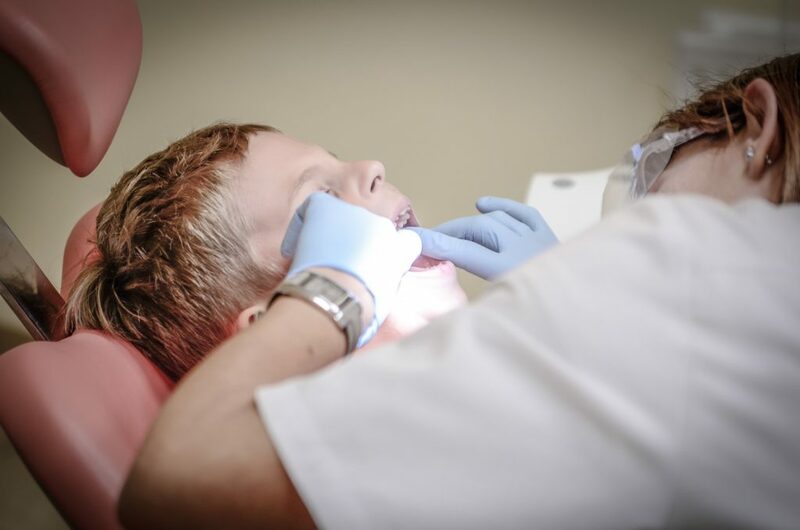 Read more Angel Dental and take a look at our Care Plan. Got a question? Don’t hesitate to Contact Us or read our Frequently Asked Questions. tooth whitening, invisalign, cosmetic dentistry, veneers, implants and anti-wrinkle treatments with botulinum toxin injections.